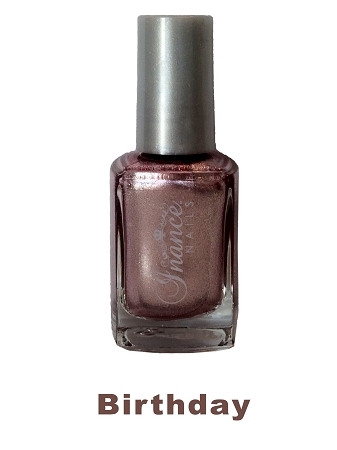 Color: Birthday- This opalescent & metallic pink pearl will make you feel like it is your birthday everyday. Its the perfect color that will remind you of any celebration. A perfect color for your wedding or everyday wear as a reminder. Soft, classy, fun and beautiful!